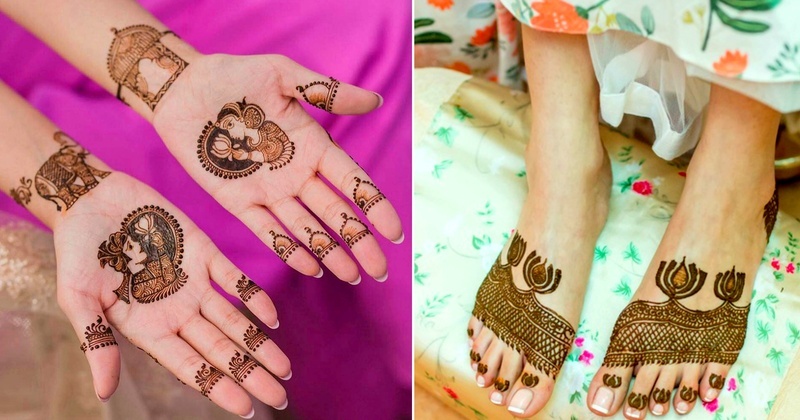 15+ Minimalist mehndi designs for the brides who like to keep it simple. Every bride likes and deserves to decide her look for her wedding day. Her mehendi plays a large part in completing her bridal look to a great extent! Wont shy away from mehendi now, will you?